Grrrrrls: Heading to the beach this 4th of July? 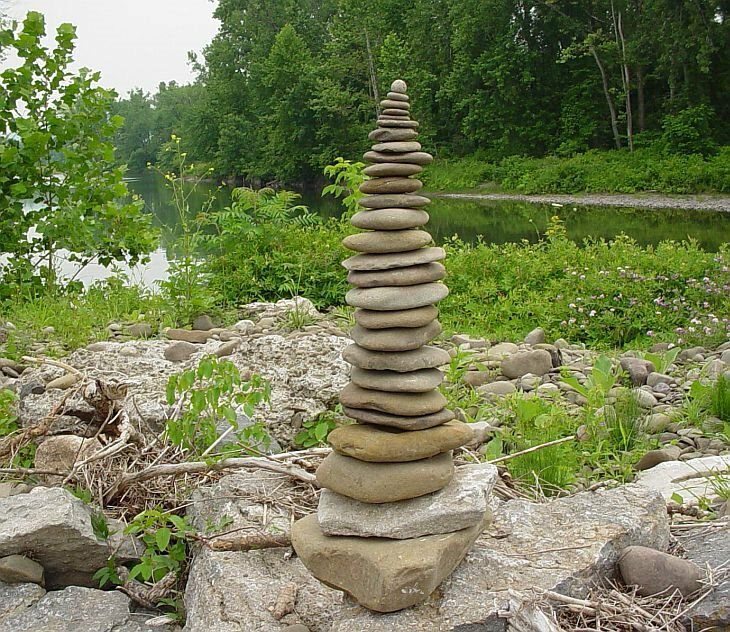 try your hand at rock stacking. who immortalized garger and his precious? 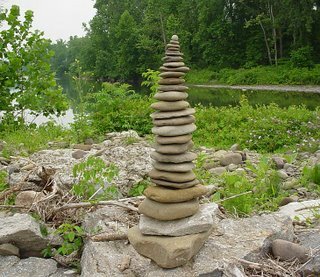 did you do any of those stackings? 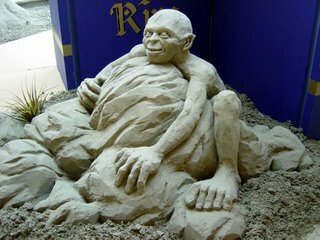 no, love the way they look though and we have plenty of rocks on the island. something for me to do this weekend! We'll probably be at Sylvan Beach. And if I saw that stack of rocks from any distance out there (and maybe without my contacts in), I'd be really, really afraid to go in the water. (If you've been there, you know.) 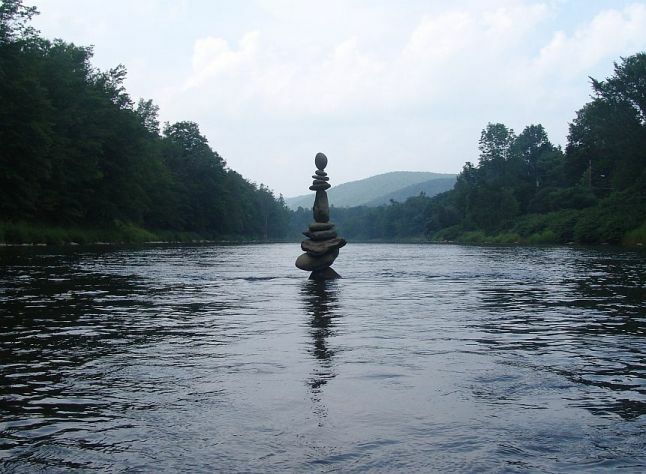 But up at the river, a rock stack will look way cool and very Zen. 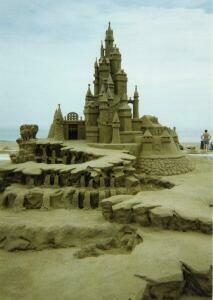 Alas, my sand sculptures always look like something that shouldn't be left on the beach.